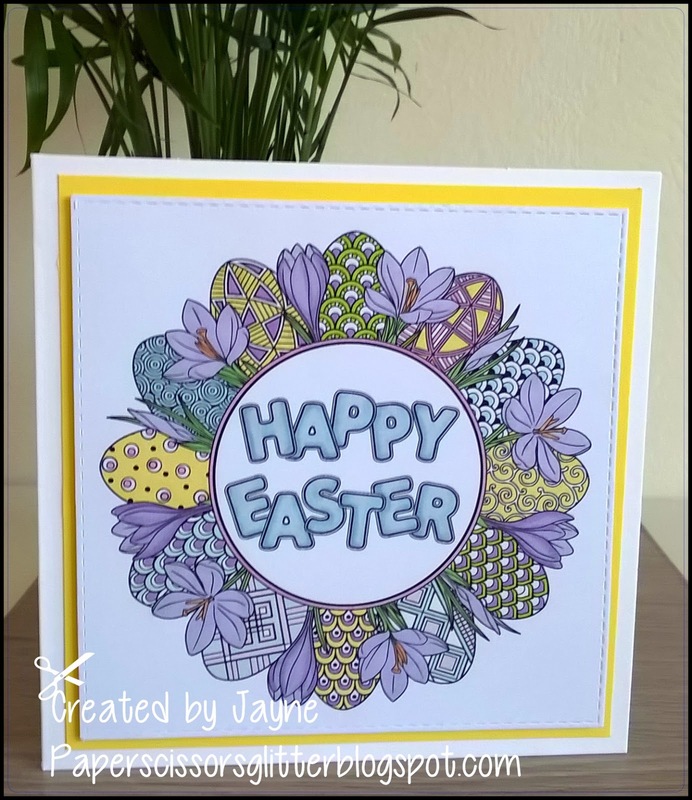 CREATIVE INSPIRATIONS: April Challenge - Easter Wishes and / or Animals! This month's challenge is Easter Wishes and / or Animals! 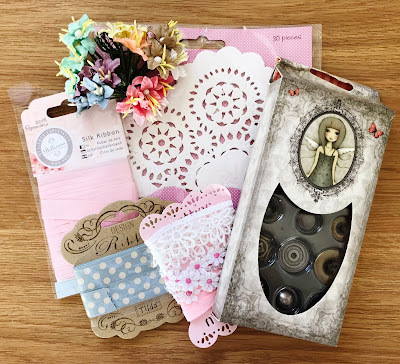 You can choose whether to stick to just one of these themes or combine them both! Lovely samples by everyone!!! Thank you for a wonderful challenge. Happy Easter! Winner & Top 3 for March Challenge!